Coverage: Approx 10 sq/m per litre. Application: Brush or foam roller. Child, pet and plant safe. A low odour, quick drying, exterior paint suitable for most outdoor surfaces. 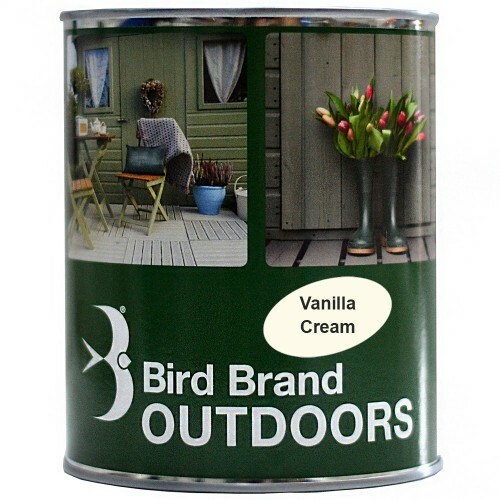 Perfect for garden buildings, furniture, cladding, pots, planters and decking. 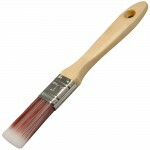 Can be applied to wood, masonry, plastic and metal. 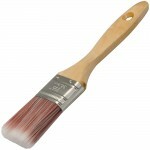 Long lasting, all in one exterior coating. 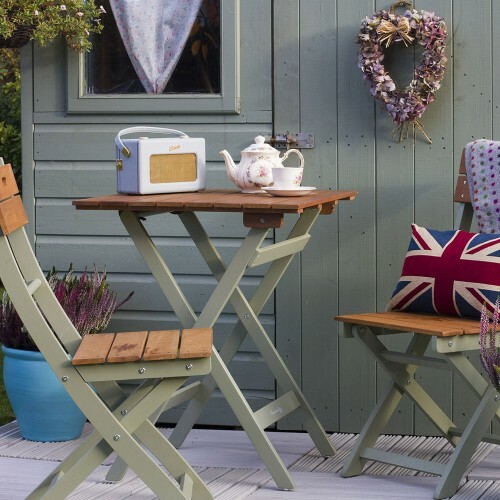 WOOD: decking, sheds, summer houses, car ports, building cladding, gates, bird boxes, garden furniture, planters and fencing. MASONRY: terracotta, brick and stone. PLASTIC: gutting, fascia, soffit and cladding. METAL: benches, gates and tables. 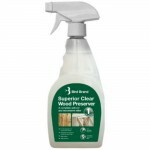 Preparation: Ensure the surfaces are clean, dry and free from decay, lichen or algae. 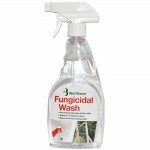 If necessary, clean with Fungicidal Wash first. Bare or untreated wood should be pre-treated with Wood Preserver to prevent rot and decay. 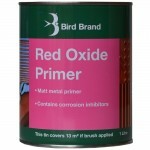 Any metal surfaces with rust should be rubbed down and Red Oxide applied first.